Uncover key conversations, identify competitor strengths and weaknesses, and quantify your brand’s effectiveness—so you can strategize with confidence. Develop impactful strategies, adjust course and drive results with insights into how the market views your competitors. 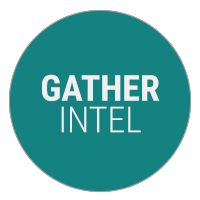 Our expert analysts track thousands of conversations to help you see what is capturing attention—and why. Use social conversations to understand how customer needs vary by market and region. 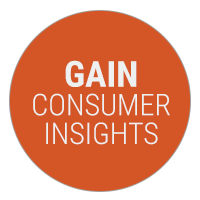 Whether launching a new product, targeting a new audience or refining messaging, Cision Global Insights helps you develop a winning strategy. 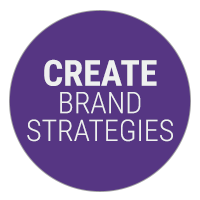 Strategically manage your brand with our Global Insights team. Use customized insights to identify what drives sharing among your audiences, spot opportunities to outshine competitors and create messaging that resonates with customers.